Popular off-road and enduro championship bolstered with eight-round series. Following its inaugural season, the World Enduro Super Series (WESS) is set to return in 2019 with an eight-round championship consisting of classic enduro, hard enduro and cross-country events. Successfully playing host to the opening round of WESS in 2018, Extreme XL Lagares will open the new season in Portugal on 10-12 May, before heading to France for a classic enduro at the Trefle Lozerien AMV on 17-19 May. 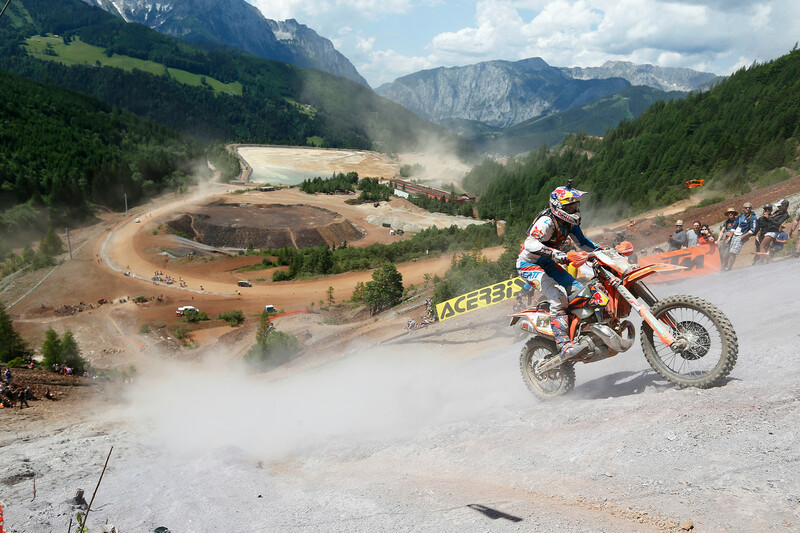 The iconic Erzbergrodeo Red Bull Hare Scramble in Austria will host round three on 30 May-2 June, with Italy provisionally scheduled to hold the fourth stop in late June. The infamous Red Bull Romaniacs will serve up five unforgettable days of hard enduro racing for round five on 30 July-4 August. On 21-22 September, the championship charges onwards to the Hawkstone Park Cross-Country in the United Kingdom for round six, followed up by the penultimate round called Solsona Enduro in Spain on 5-6 October. The championship will be decided in style at the GetzenRodeo in Germany, pencilled in for 2-3 on November.